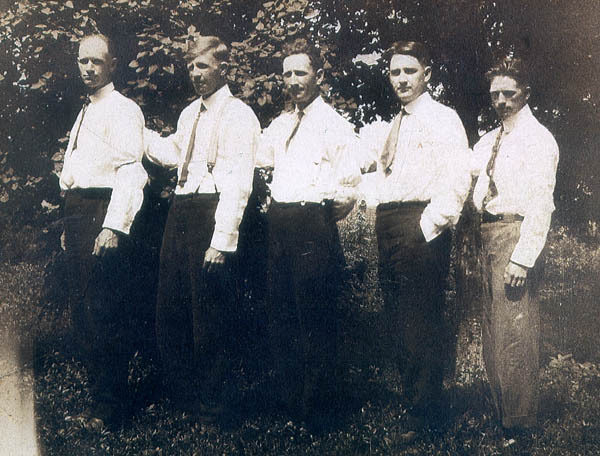 Bert Aikman was born in Hornsby, Illinois in 1878. 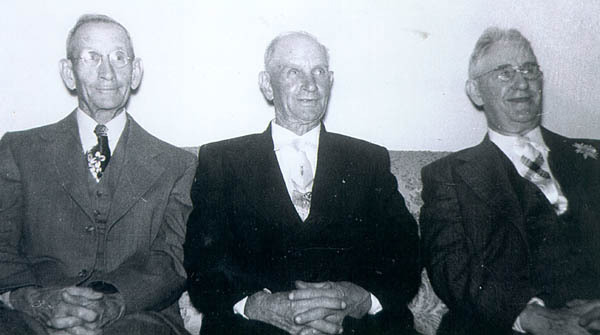 Bert's father was a farmer and Bert worked in different occupations and on several farms before settling down in Pitman, Illinois on his own farm. 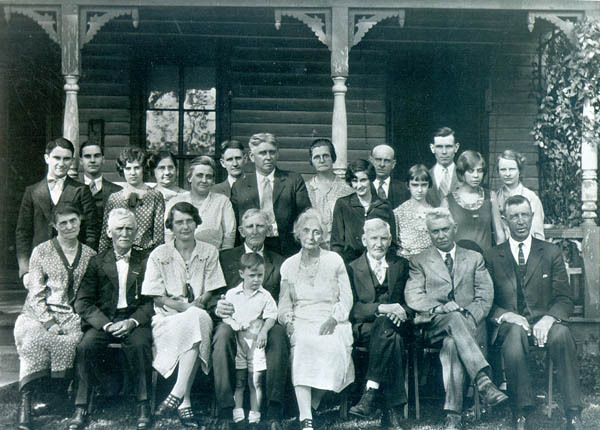 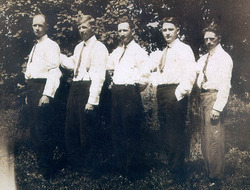 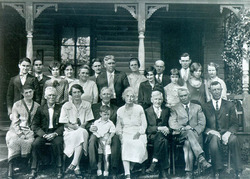 Harry, Warren, Herbert, George, and Eugene Aikman, 1905 Aikman Family gathering in 1929 to celebrate 50th wedding anniversary of Martin and Melissa Reidell Herbert, Harry, and George Aikman, n. d.